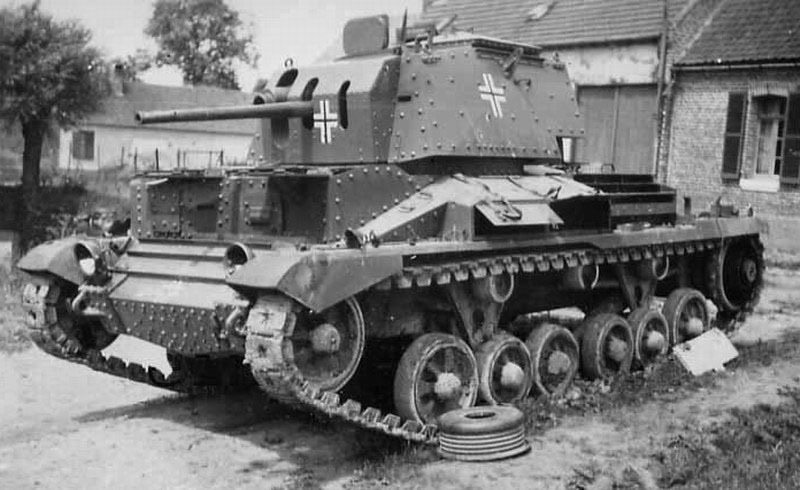 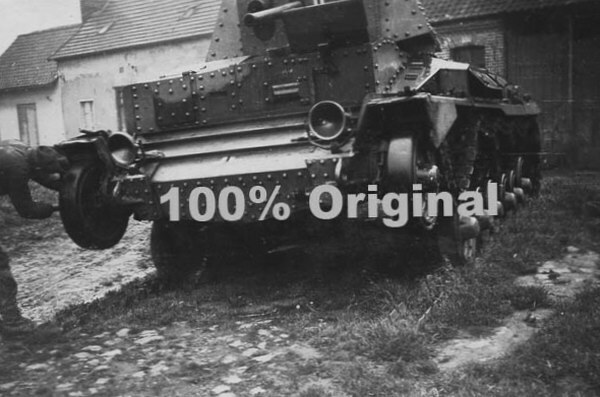 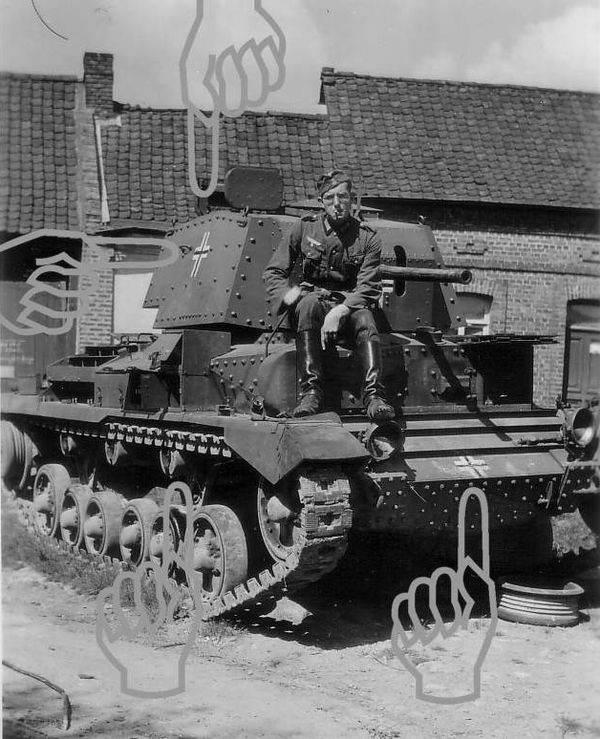 After defeat of France, British Expeditionary Force left behind 31 cruiser Tank Mark II. 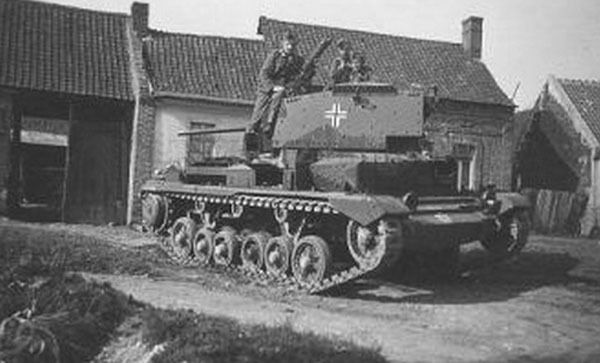 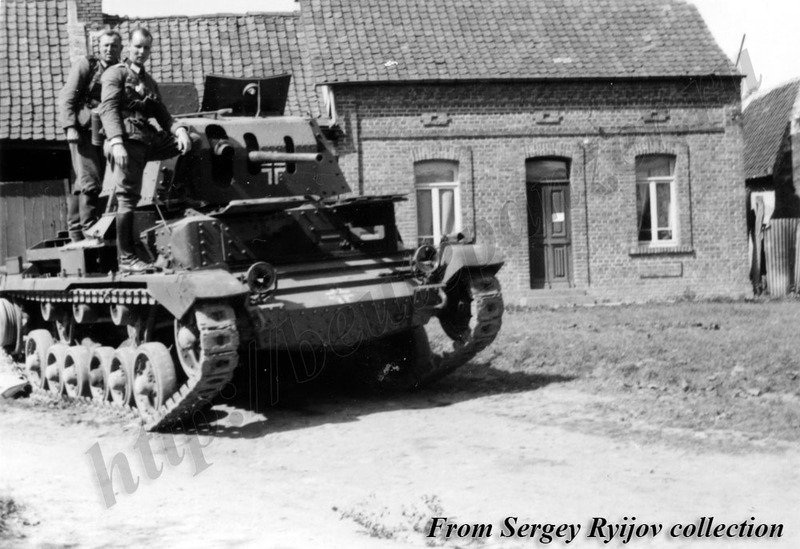 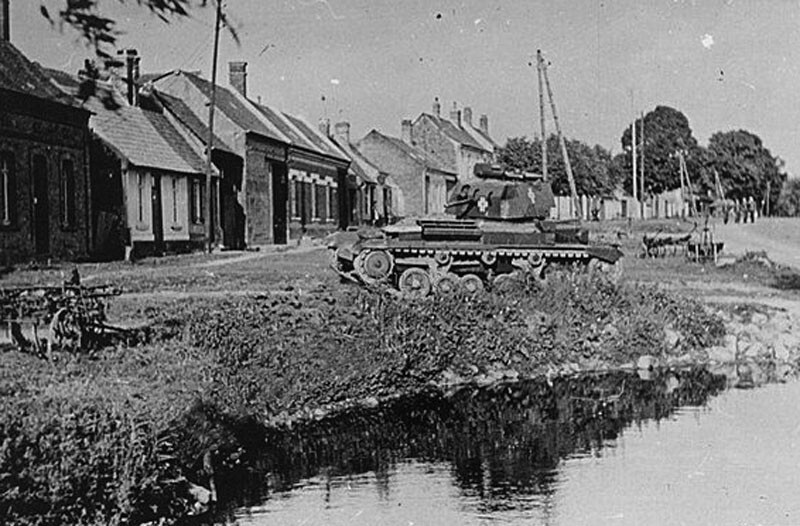 Cruiser Mark II was used in combat by the 3rd Armoured Brigade in France in 1940. 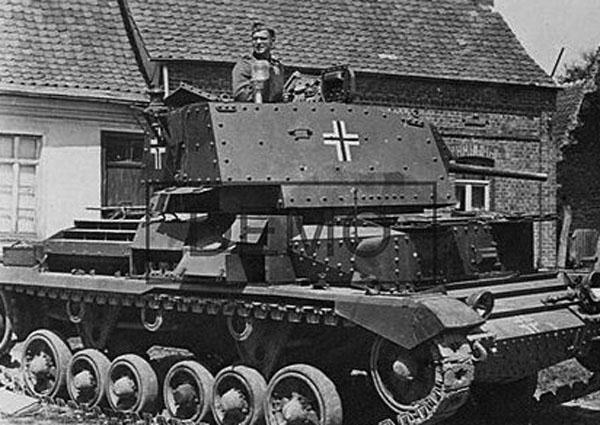 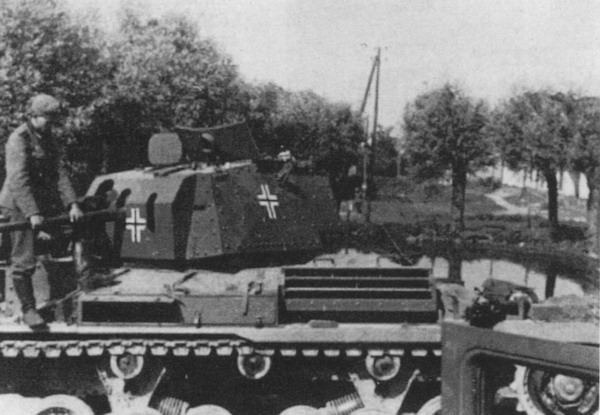 One MK II 742(e) was transported to Kummersdorf Heer Test Center and tested.